Take The Test! 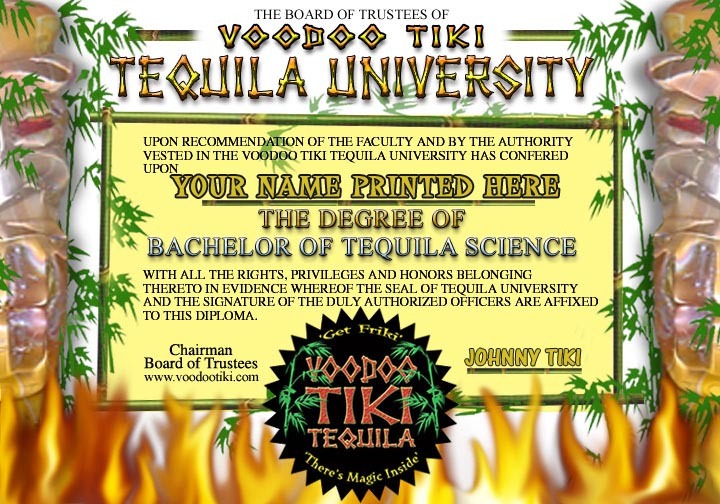 Earn Your PERSONALIZED Tequila University Diploma! 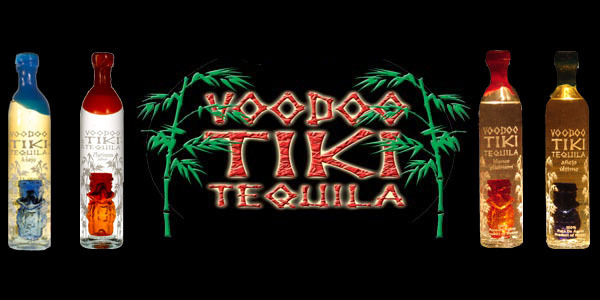 Pass the test and get the Official Voodoo Tiki Tequila University Diploma. 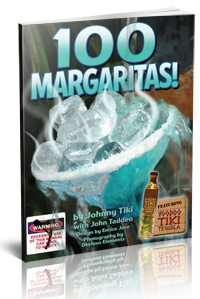 The 8×10 certificate arrives PERSONALIZED seconds after completing the “Bar” exam. 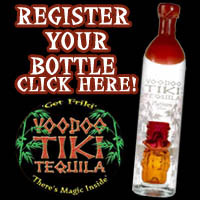 Class Begins by Clicking Here!